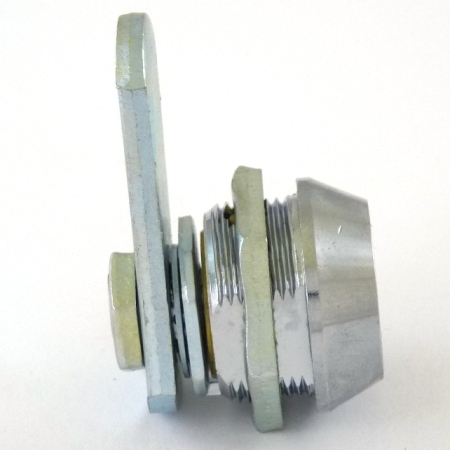 3/8" body length tubular cam locks come with (2) tubular keys, (2) nuts, (1) straight cam and (1) washer on each. 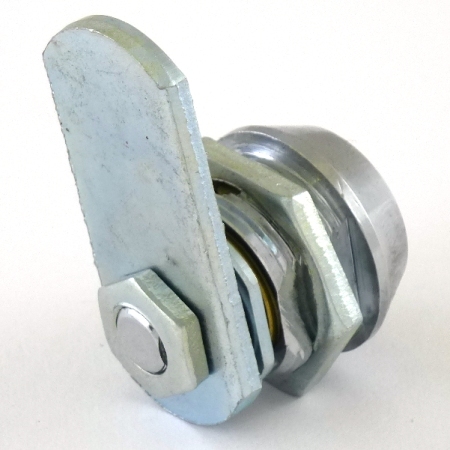 Q: are these locks available keyed alike? A: Yes, available in keyed-alike. Q: since I need 8 locks any way for 1 key to fit all ? 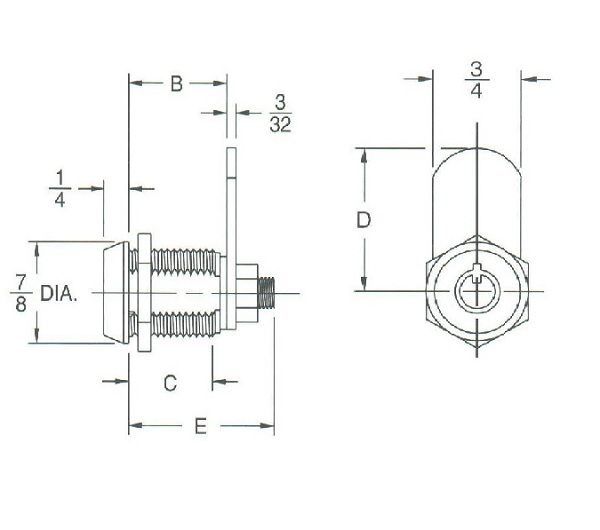 The cam hole is 0.28"x0.22". 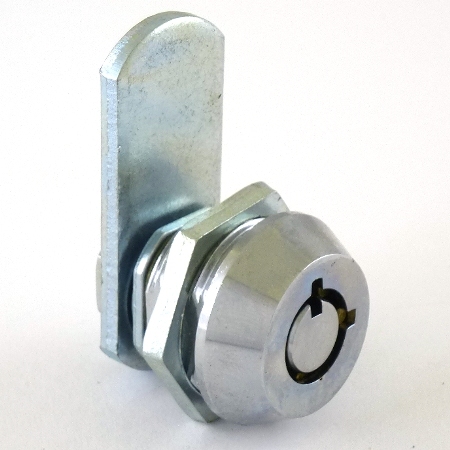 Are you looking for special cam working with this lock? We may have solution for it. Let me know.